The battle continues, while in London this week I got to play with several HTC Android Hero and Magic Handsets. And I have to say, the Hero really fits nice in my hand, Very pleasing phone. I did not find anyone carrying the Nokia N900 as yet so I didn’t get to see one, and hence I was disappointed in that regard. I still think that the N900 is the better choice for me, but the Hero is very tempting. Now however there is an Acer A1 Android phone soon to be released which has superior specifications to that of the Hero. 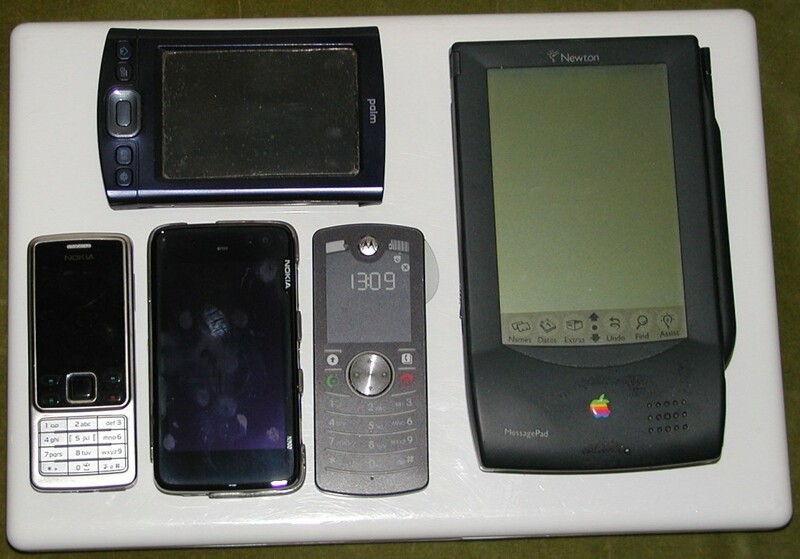 And there is still the Palm Pre to try and evaluate. I did Pat Phelan a boost and bought one of his MaxRoam SIM Cards on the plane to London. But found out that my Nokia 6300 is NOT unlocked but glued to the Vodafone network. So I had to wait until I got back to Cork to try out the SIM in my old Motorola F3. and it worked a Treat. I tried to up grade my wife’s mobile to the Samsung Tocco Lite before we left for London, but she would have none of it until we returned, clinging on to her familiar V177 Motorola.